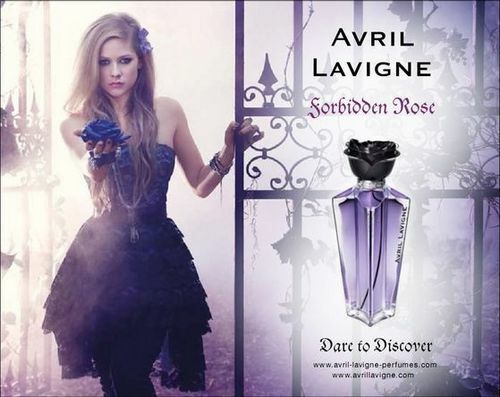 Forbidden Rose. . Wallpaper and background images in the Forbidden Rose club tagged: forbidden rose perfume avril lavigne <3 fragrance. I love how it says "Dare to Discover". Such a great pic ! !